Big bruner makes sure even firepower and let users feel more comfortable. 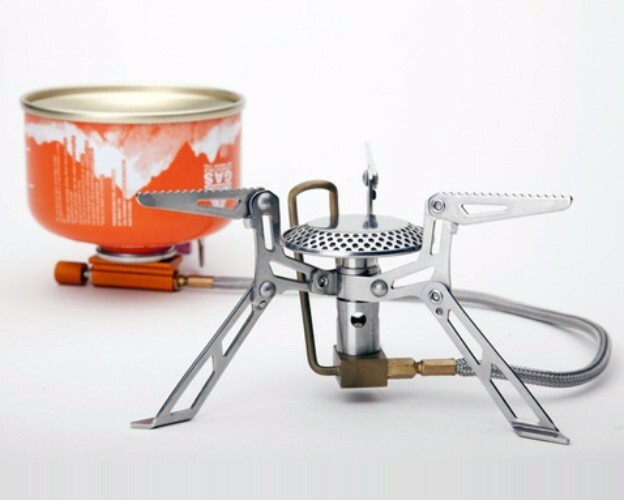 The design of this stove are more concise,lightweight and environment friendly. cookers.FMS-118 & FMS-117T are the same series; The main structure of FMS-118 is made of stainless steel. It is stable and safe. provide strong firepower. Thanks to the preheat technology,FMS-118 has a advantage of frugality. You can reverse the gas tand to use up gas.